The 2016 Wedding Industry Awards recognise and reward excellence in the wedding industry and were hosted on the 10th of November. 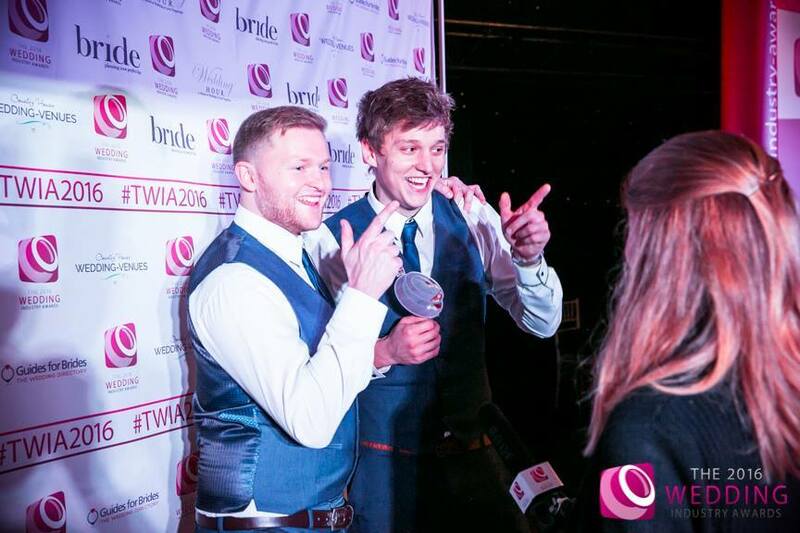 The event saw Brett Jackson and Andrew Lingard, who run a Barnsley based entertainment company nominated as Wedding Industry finalists in the North East category of “Wedding Musical act of the year”. The grand awards ceremony was hosted at Middleton Lodge, a boutique hotel in North Yorkshire. The best wedding professionals in the North East all celebrated at the event. Brett and Andrew who are members of the Barnsley and Rotherham Chamber of Commerce were totally thrilled to be selected as the winners of their category and proudly received their award on stage in the presence of the finest wedding suppliers in the North East. The award winning wedding entertainment Brett and Andrew provide includes, Wedding ceremony live acoustic music, subtle background music during the drinks reception and party music to get everybody on the dance floor. 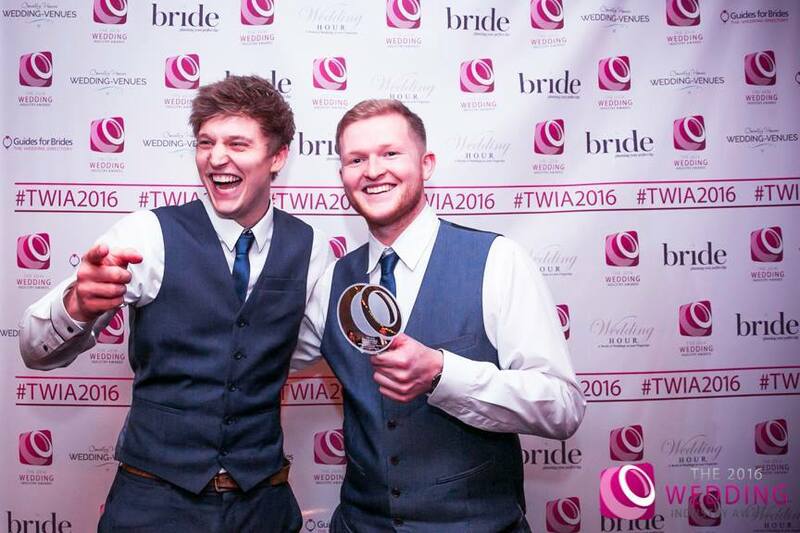 The wedding season of 2015 has been a fantastic year for Brett and Andrew who have been providing wedding entertainment throughout Yorkshire for over 100 weddings couples, all clients have provided fantastic feedback to secure Brett and Andrew as the winning entertainment providers. Next stop will be the Café Paris in London for the National finals in January 2016. Brett and Andrew run a Barnsley Based business 24 Live, providing wedding and corporate entertainment, they also own and run a local recording studio in addition to providing creative workshops, music and media in local Barnsley primary schools.